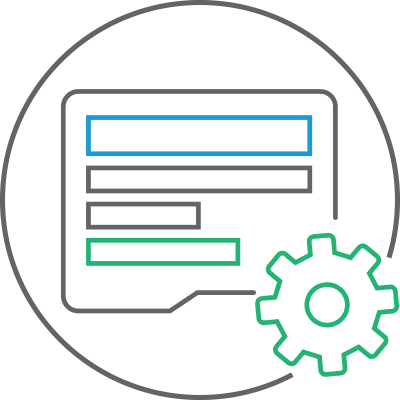 Bing Ads has announced a new automated bidding strategy with the aim of maximising clicks a PPC campaign can receive within any given advertising budget. The 'Maximise Clicks' strategy can automatically manage keyword bids to enchance campaign performance. 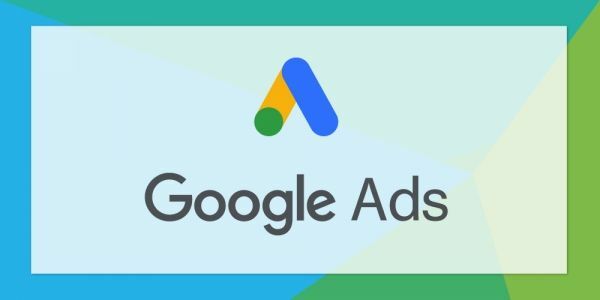 Following Google's simpler ad rotation announcement, the automation of campaign settings is an emerging trend in PPC advertising. 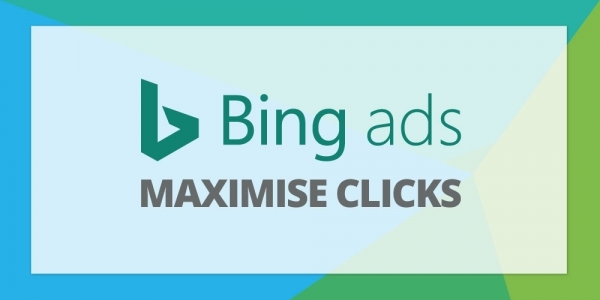 According to Bing, the Maximise Clicks bidding strategy has been "designed to help advertisers maximise click volumes within the current budget". Whilst advertisers may be concerned about reduced campaign control, Bing argues that fully automated bidding has been the most requested since the 'Enhanced CPC' strategy was added in August 2016. 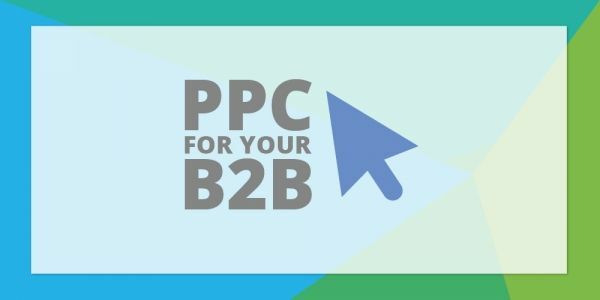 With Enhanced CPC, Bing Ads can automatically adjust keyword bids based on the determined likelihood that a click will convert. 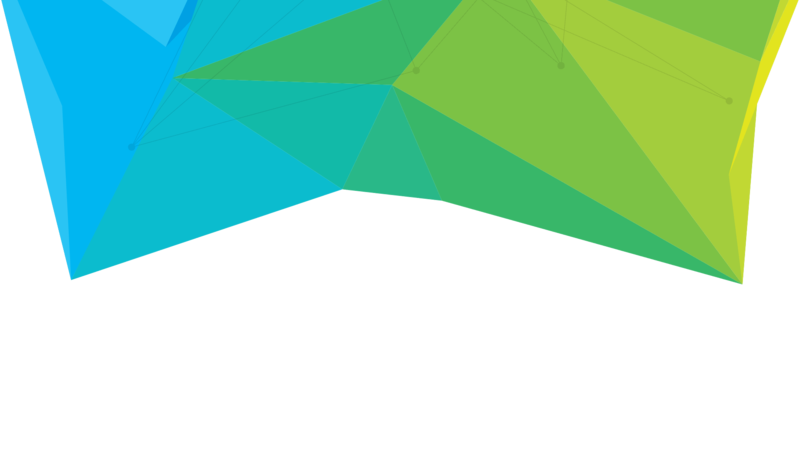 Utilising machine learning, 'Enhanced CPC' analyses various signals that indicate whether a conversion is more likely based on previous conversion data. The Maximise Clicks strategy is set at the campaign level. However, it remains possible to use maintain manual bidding at the ad group or keyword level. Furthermore, a maximum bid can be set to maintain excessive keyword bids. 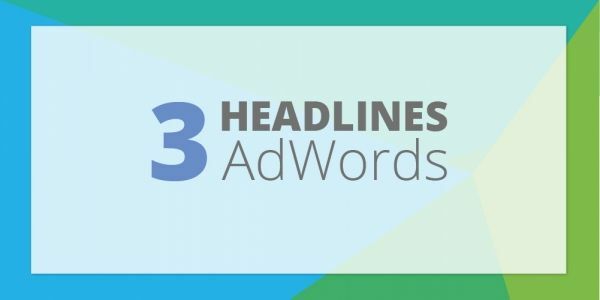 Considering Bing Ads to supplement Google AdWords? Speak to us about a free consultation today.